High accuracy, and portable. 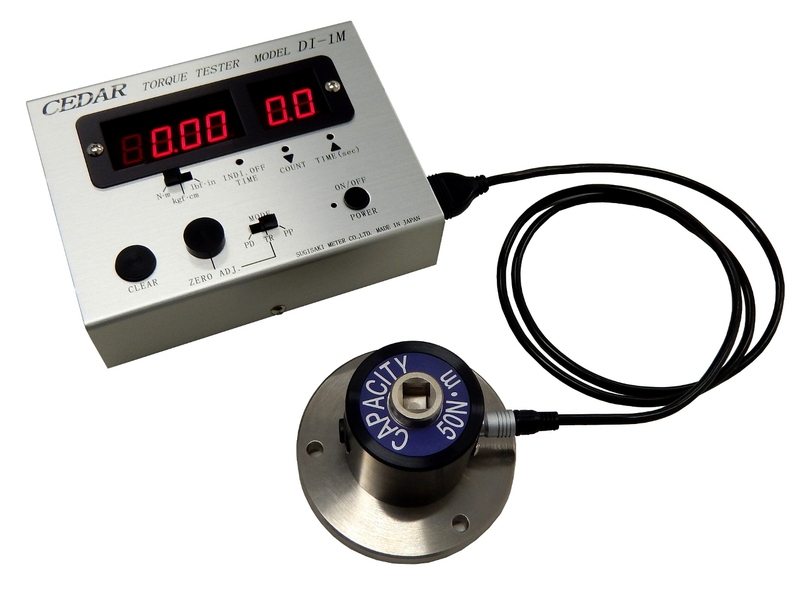 It is installed on the work line and is effective for periodic inspection of the tool. 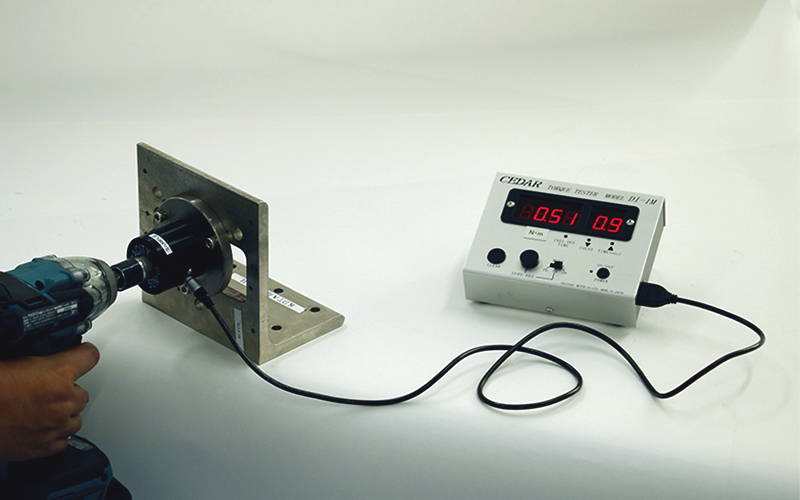 The blow counter displays number of blows and value of torque, and LED display which is brighter and easier to read. Besides, it can be used for the management of the torque wrench · angle nut runner.